Info: Soraida is originally from the neighboring island of Curacao, but moved to Aruba in 1980. She had her training as a Sales Associate with Coldwell Banker in Curacao in 2010. 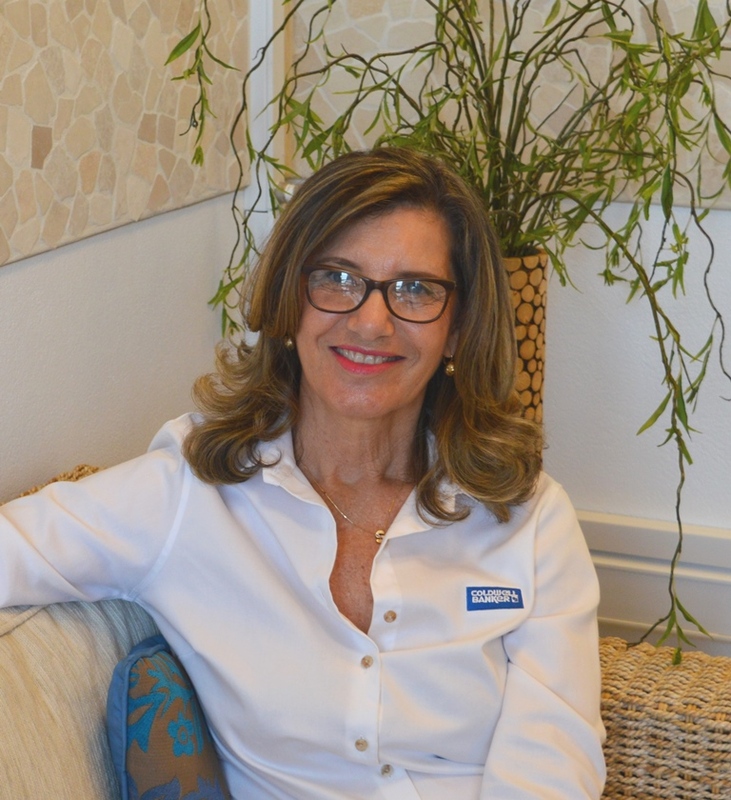 She has been working as a realtor ever since and has built up a lot of confidence both in selling and renting in all the fields of Real Estate in Curacao and now Aruba. She handles both our home and commercial sales and rental as well. Soraida works every day to expand our customer base and does her utmost to market the property of the seller just right to sell quickly. For the buyers she tries to fulfill their dreams of owning a home in Aruba, whether it is their first or second home. In her spare time she loves to spend time with her family and friends, and loves to pamper all of them with her cooking and baking.